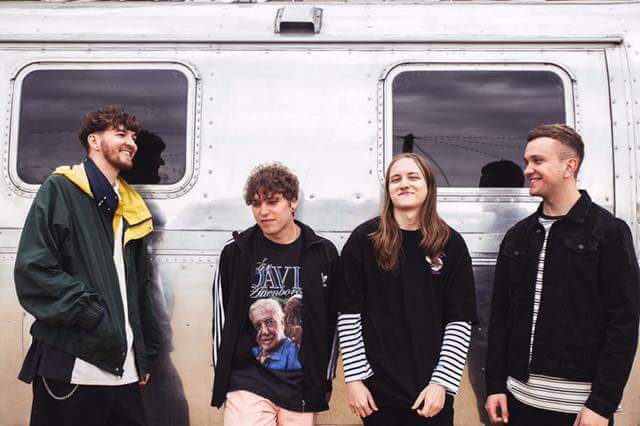 Brit pop punk group WSTR have announced a December UK tour, with support from Hey Charlie and Australia’s Between You & Me. Details of the seven date tour can be found below, with tickets going on general sale on Friday, September 7 and pre-orders from Wednesday, September 5. Find tickets for all dates here.